Showing recent results 556 - 570 of 4358 products found. 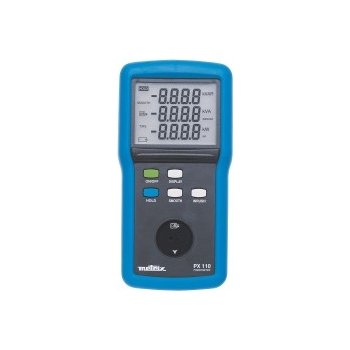 Multi-Point Push-button Calibration (up to 5 points) with ±1% full scale accuracy :: Option of quick, easy automatic calibration or customised, near-to-sample manual calibration. 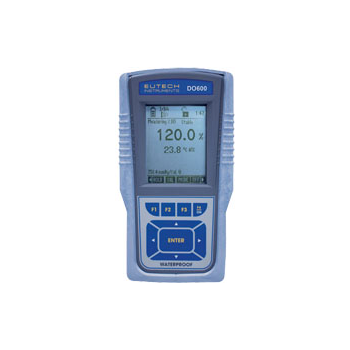 Measures oxygen concentration up to 90.00mg/L and Saturation up to 600.0% – one of the widest measurement range in the DO handheld market today! 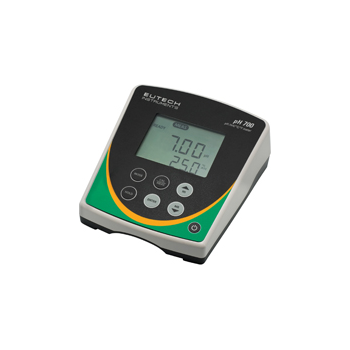 Economical, user-friendly and accurate, the Eutech pH 700 is your ideal choice for routine applications in laboratories, productions plants and schools. 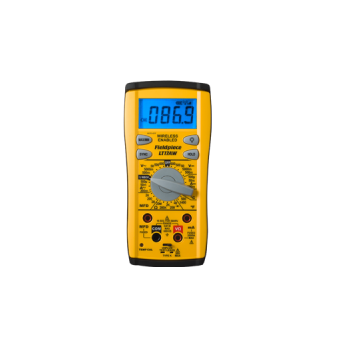 Plug the iDVM333 directly into the iDVM510 multimeter and measure AC millivolts with no need to break the circuit. 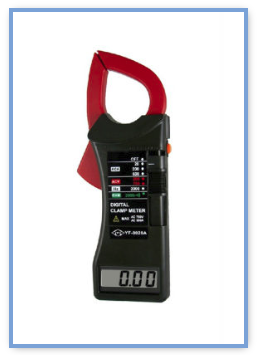 This feature measures high amperage. LI-250A - Li-Cor Environmental, Inc. 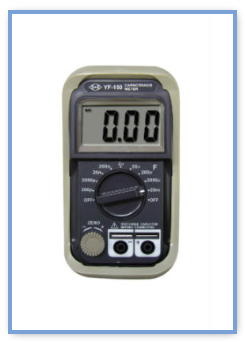 Direct Digital Readout: Instantaneous sensor output or 15-second averages can be shown on the LI-250A's display. 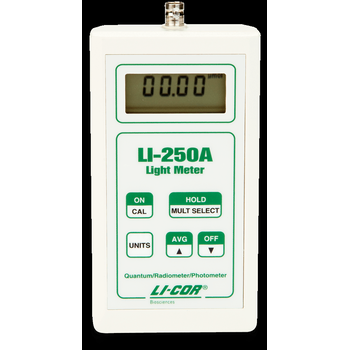 Measurement units for any LI-COR sensor (mol, lux, klux, or W m-2) are also displayed. 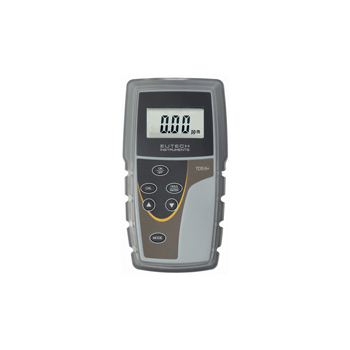 *3-1/2 digit LCD with maximum reading of 2000. *AC voltage range: 200V, 750V. *AC current range: 20A, 200A, 600A. 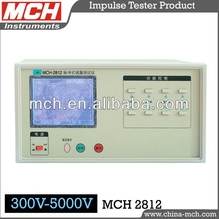 *Resistance measurement to 2000 ohms. 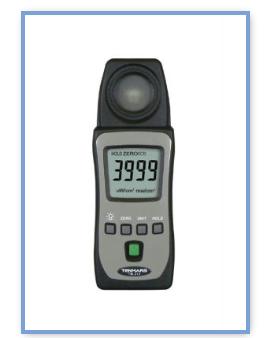 Ideal for measuring mercury, xenon, metal halide or fluorescent lamps, commonly used for studies in the UVA region, as well as sunlight.